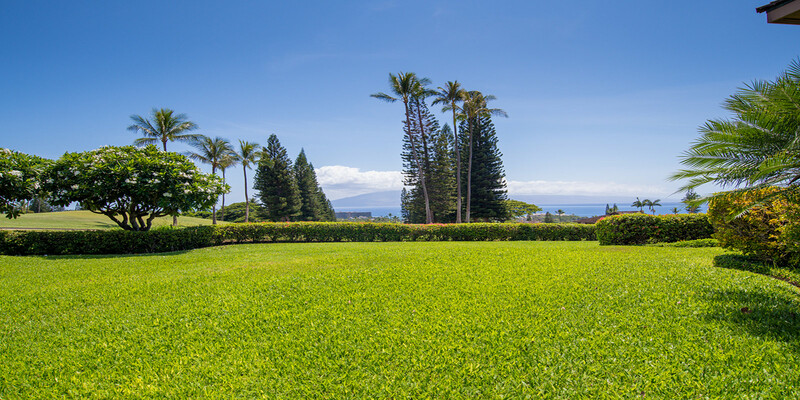 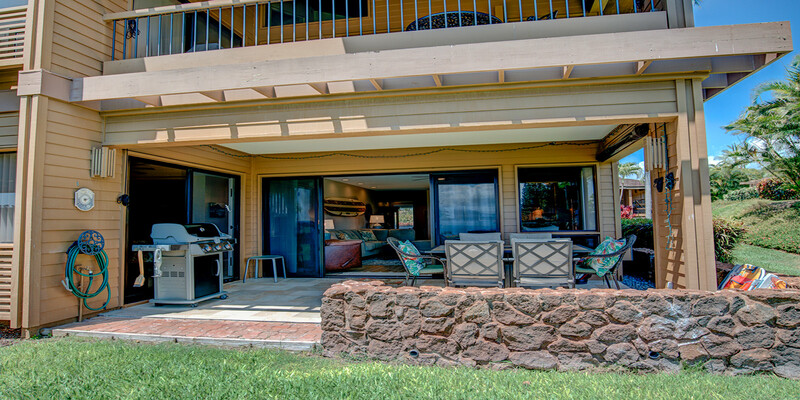 The Masters 1905 boasts views of the islands of Lanai and Molokai with year-around sunsets as it peers down the picturesque 10th fairway of the Royal Kaanapali Golf Course. 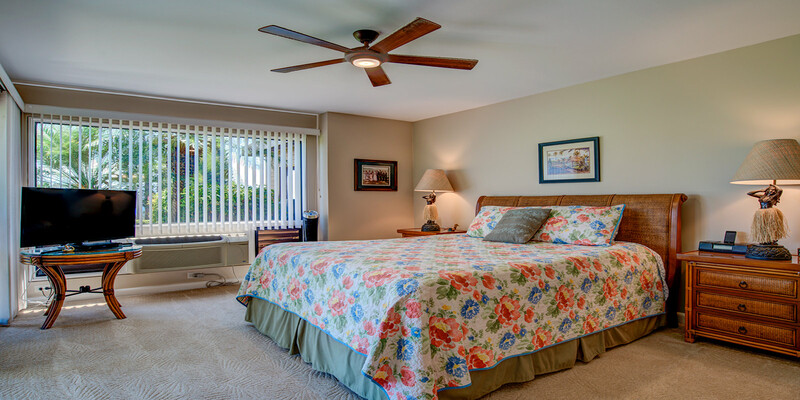 This corner unit along with its spacious “D” floorplan offers easy one level access from your assigned parking stall to the front door and has been recently upgraded for comfort of living. 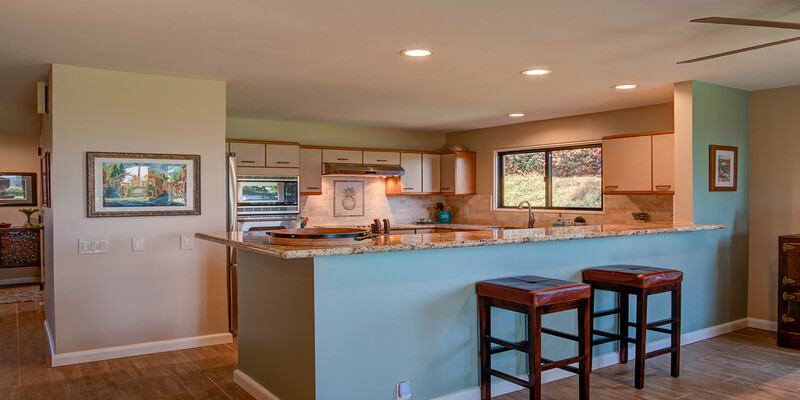 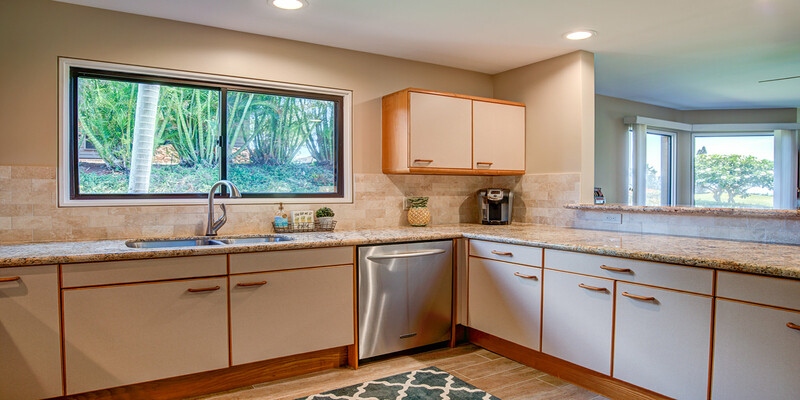 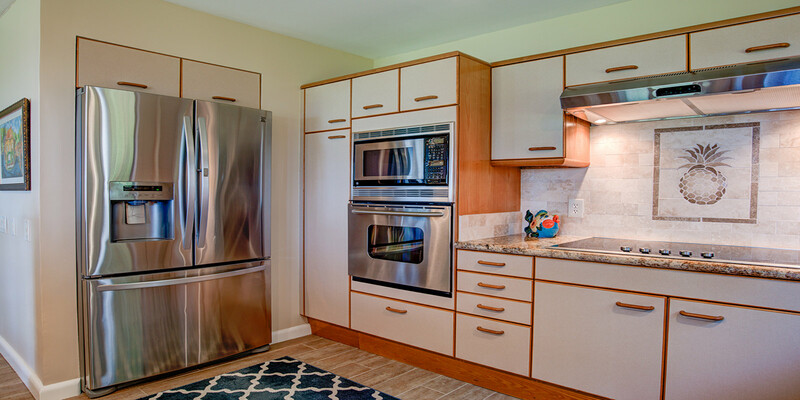 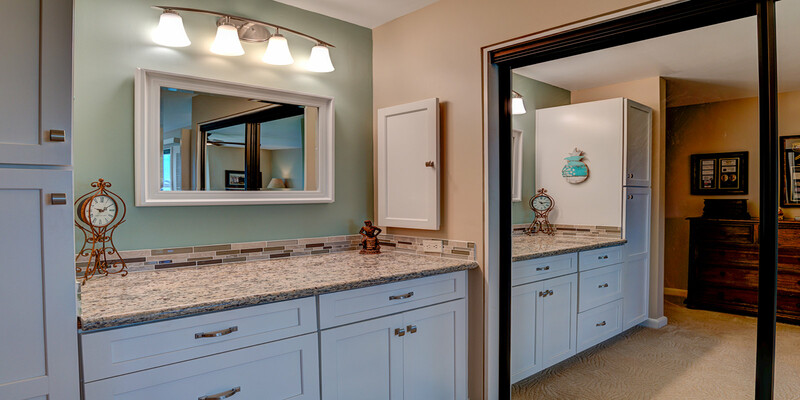 Some of the new finishes include new wood style tile flooring, select granite countertops w/custom backsplash in the kitchen and baths and new furniture throughout. 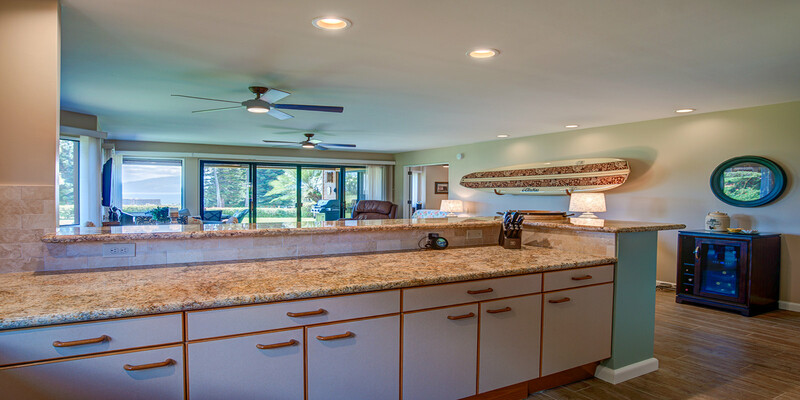 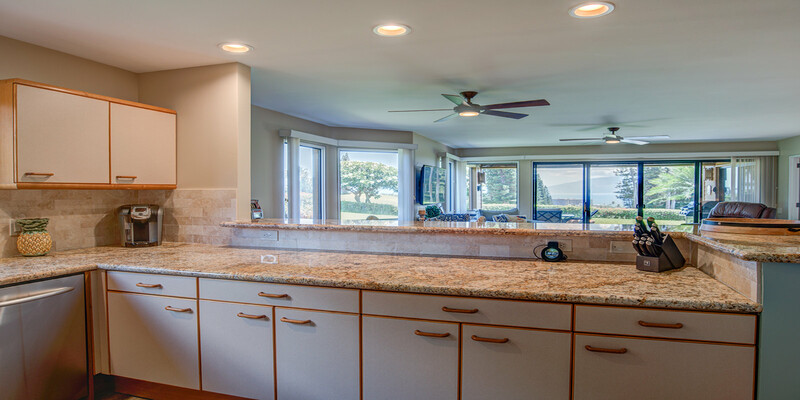 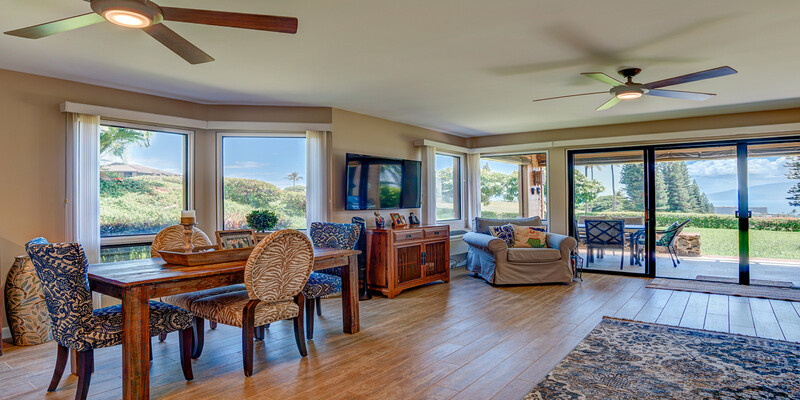 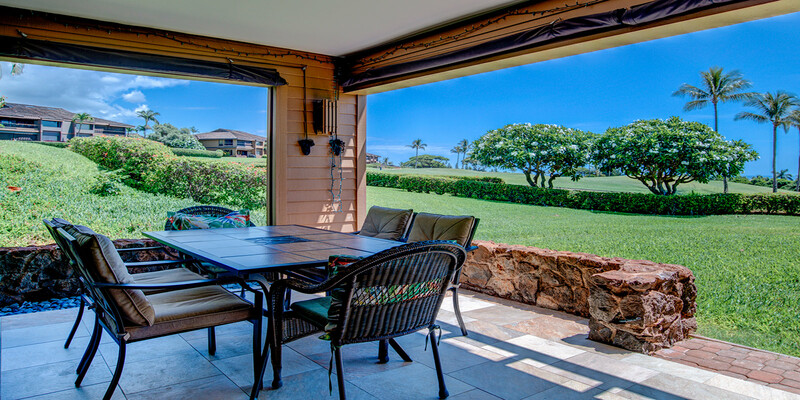 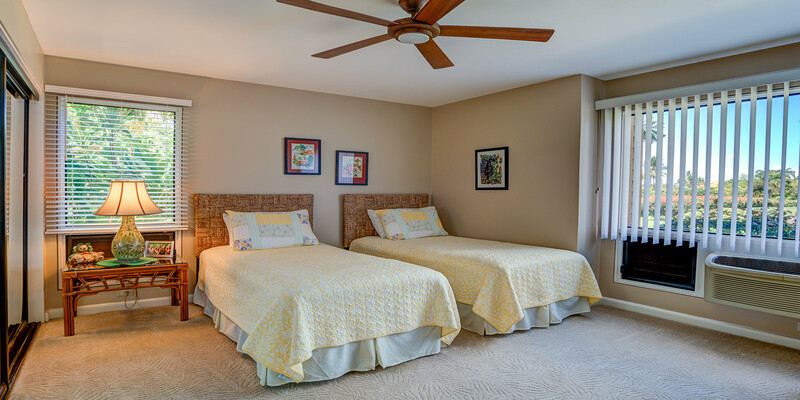 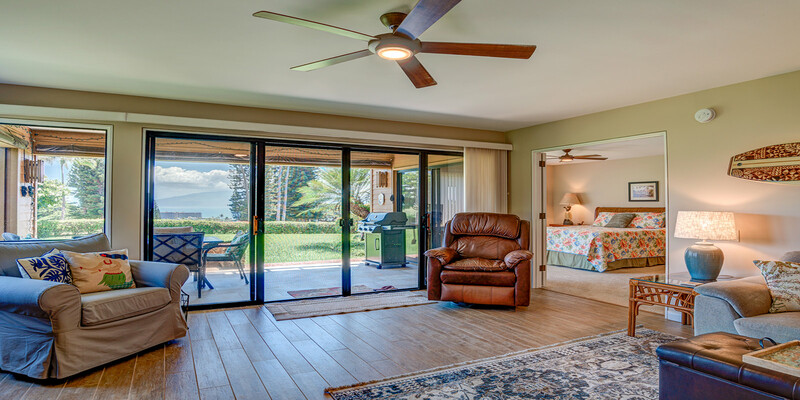 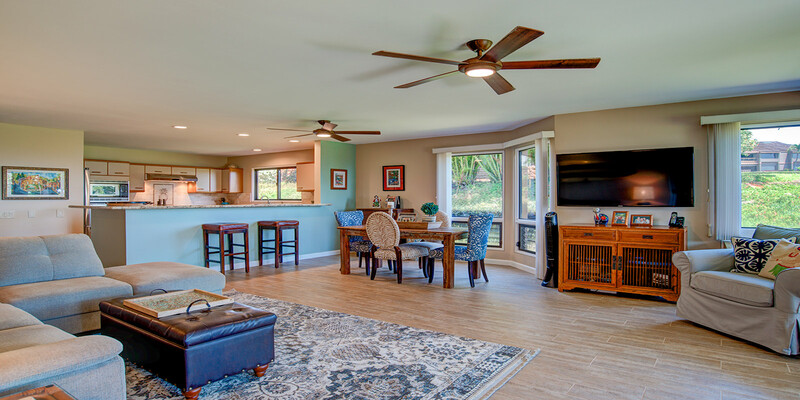 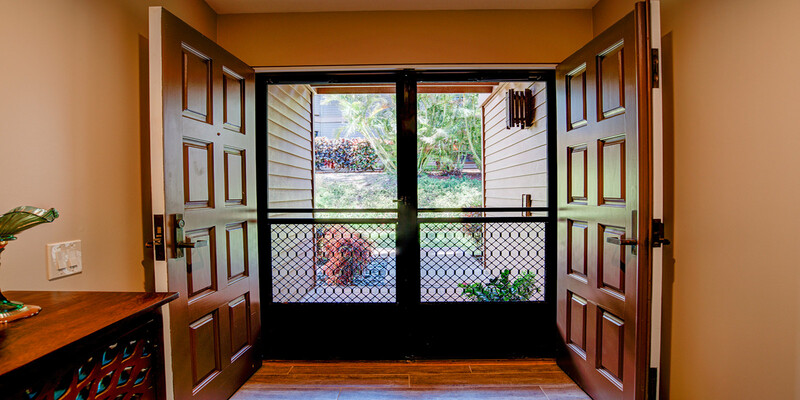 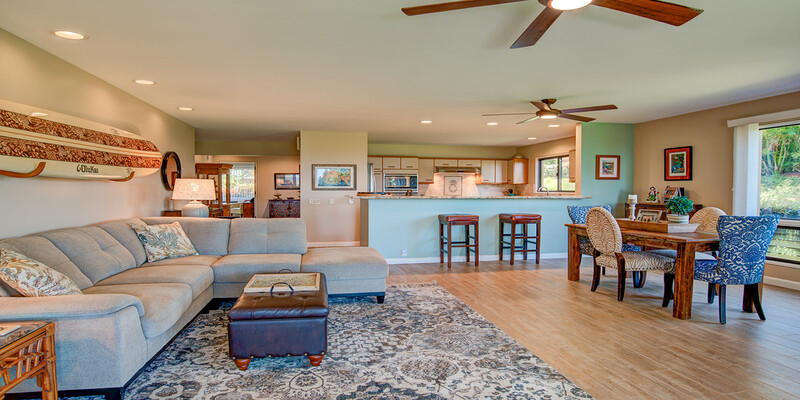 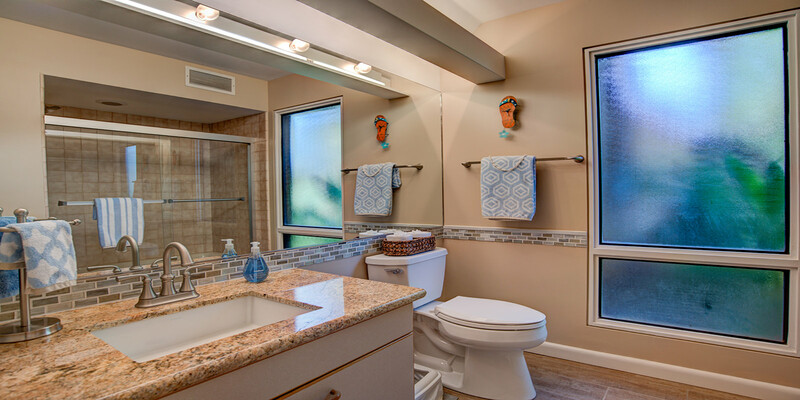 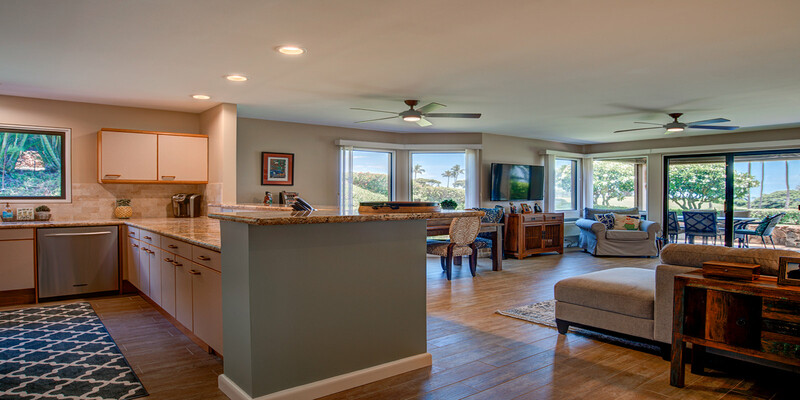 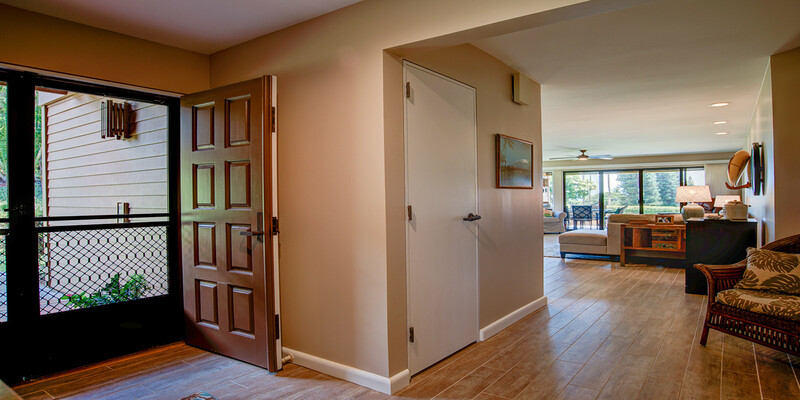 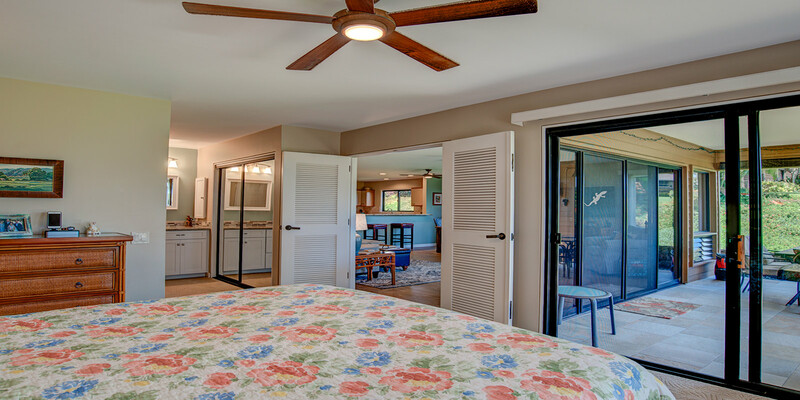 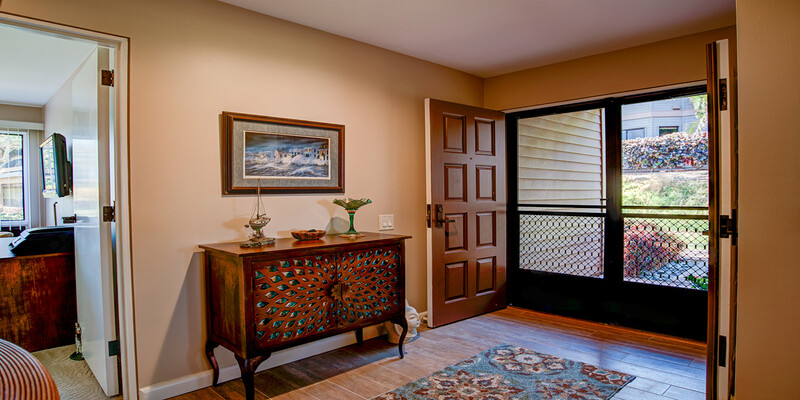 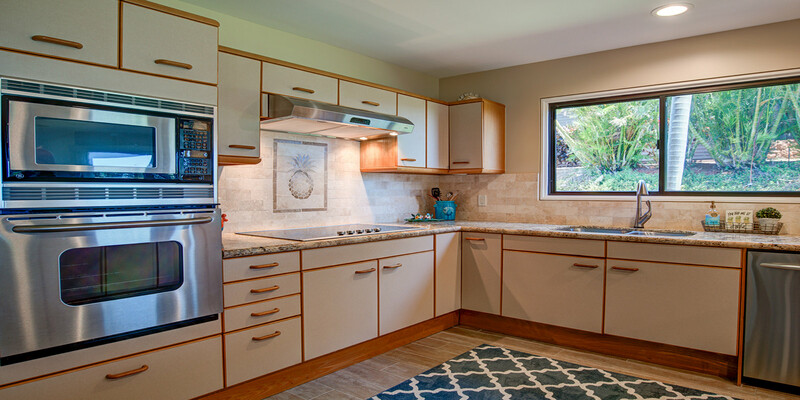 You will surely enjoy the privacy, beauty and convenience of The Masters at Kaanapali Hillside unit 1905.